MatchCard #1: Contrast the Earth's rotation and revolution and the effect of each. 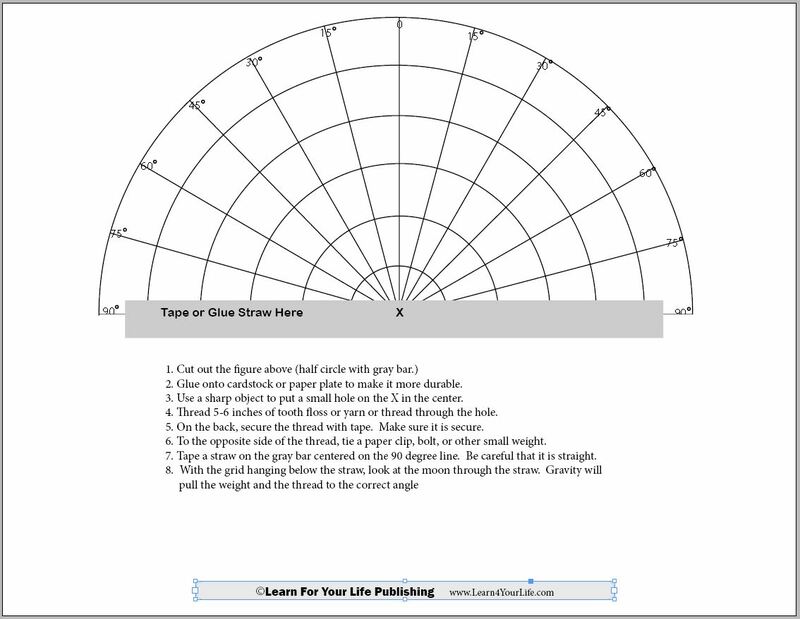 Astronomy Projects: Demonstrate the earth's rotation and revolution. Make a sundial. 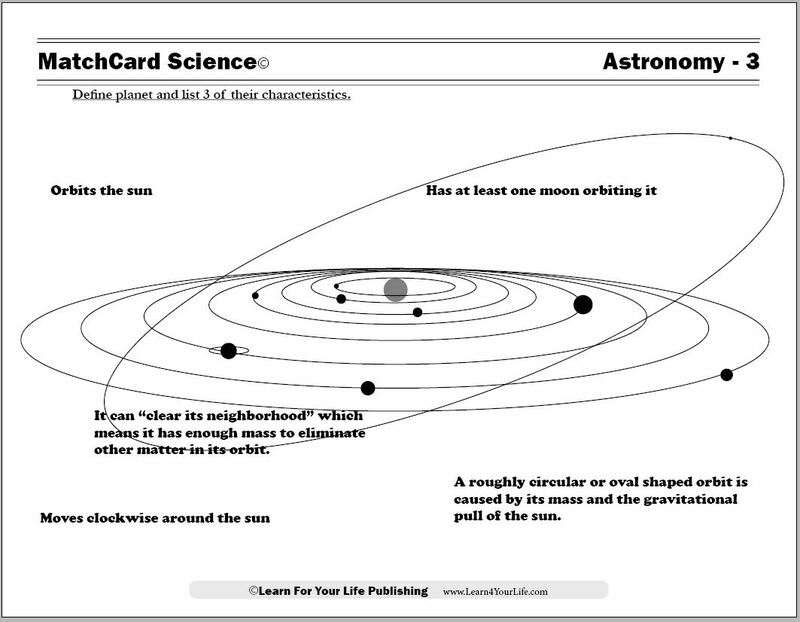 MatchCard #2a: List the order of planets in our solar system. 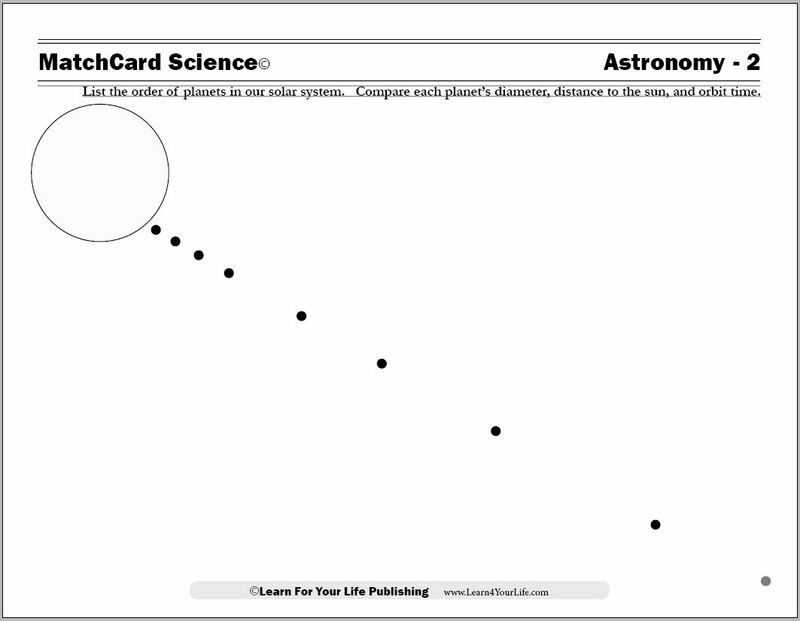 Compare each planet's diameter, distance to the sun, and orbit time. Astronomy Projects Learn a neumonic to remember the order of the planets. Construct paper models of the planets to compare their size. Calculate how many birthdays you would have had on each planet. 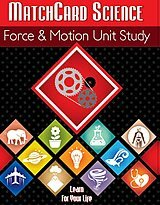 Calculate distance from the sun in astronimical units. Make a chart comparing size and number of moons. Read More: What's in Our Solar System? 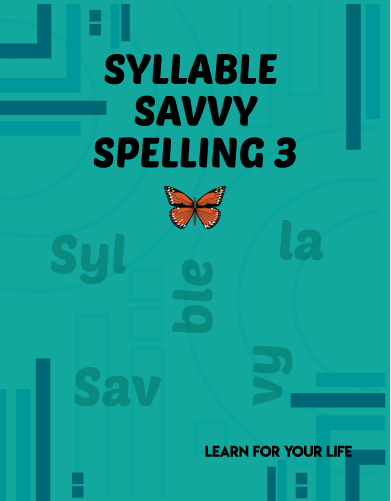 MatchCard #2b: List the three characteristics of planets. Investigate if Pluto is a planet or not. Astronomy Projects Engage in a debate about whether Pluto should continue to be excluded from the planets. 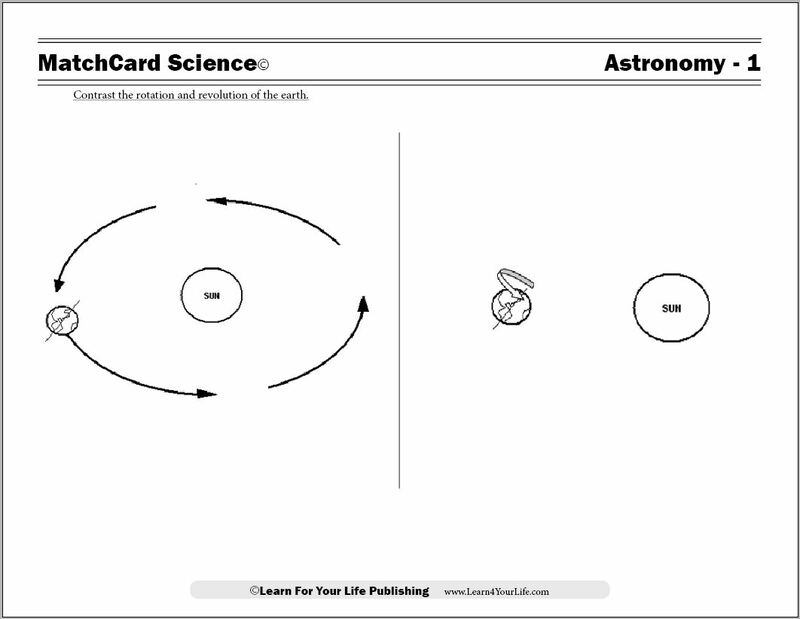 Demonstrate differences in orbits. 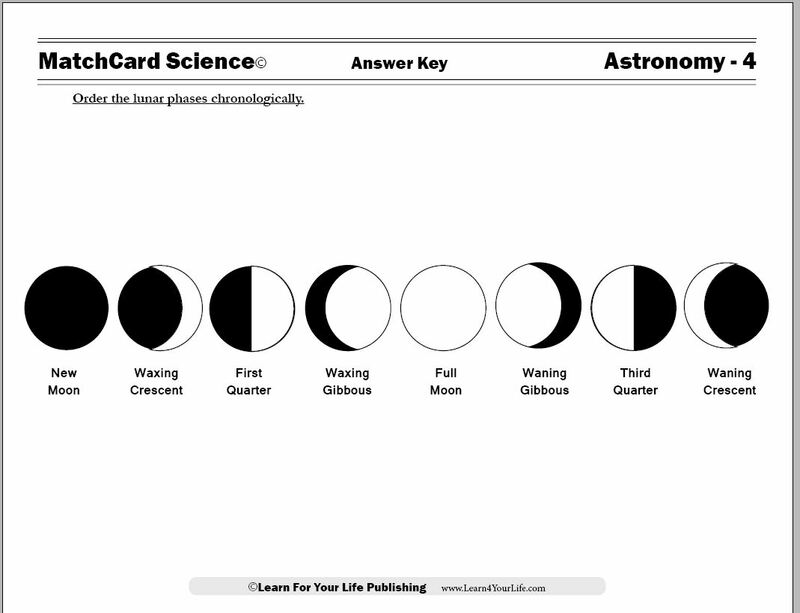 MatchCard #3: Order the lunar phases chronologically and identify the type of moon at any time in the night sky. Astronomy Projects: Demonstrate the lunar phases with a light source and revolving chair. Make lunar matchcards and line them in the correct order. Diagram the movement of the moon over several hours at night. 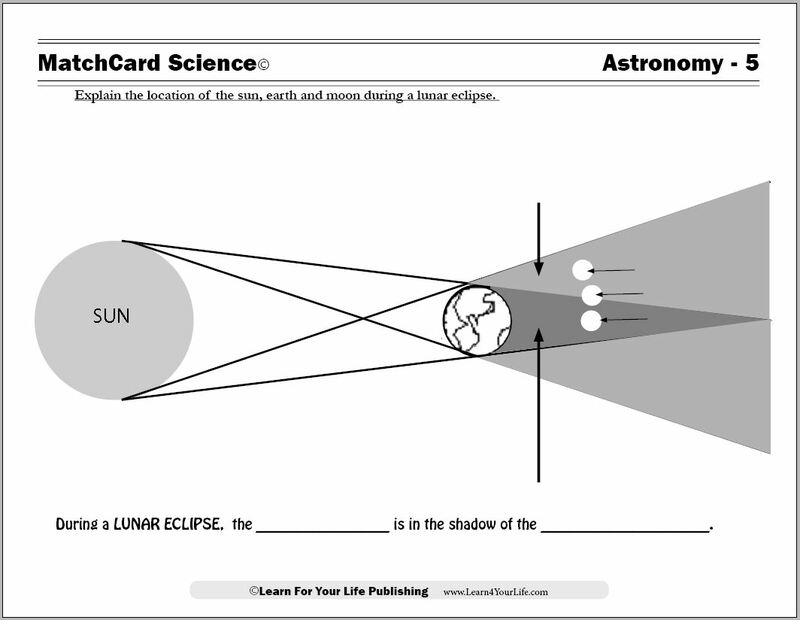 MatchCard #4: Explain the location of the sun, earth and moon during a lunar eclipse. Astronomy Projects: Demonstrate the location of sun, moon, and earth during a lunar eclipse. Use a cone over a flashlight to show the umbra and penumbra. 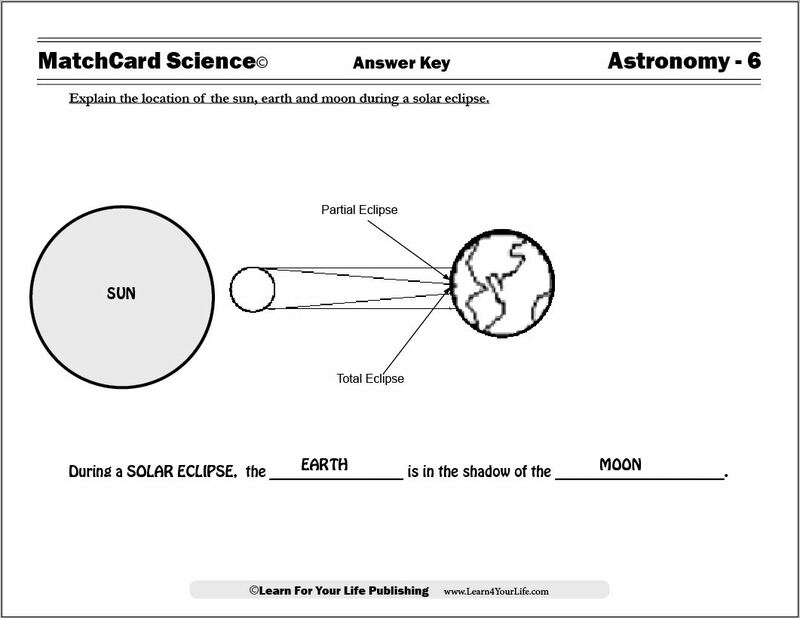 MatchCard #5: Explain the location of the sun, earth and moon during a solar eclipse. Astronomy Projects: Demonstrate a partial and total eclipse with a flashlight. Play the eclipse paper plate game. 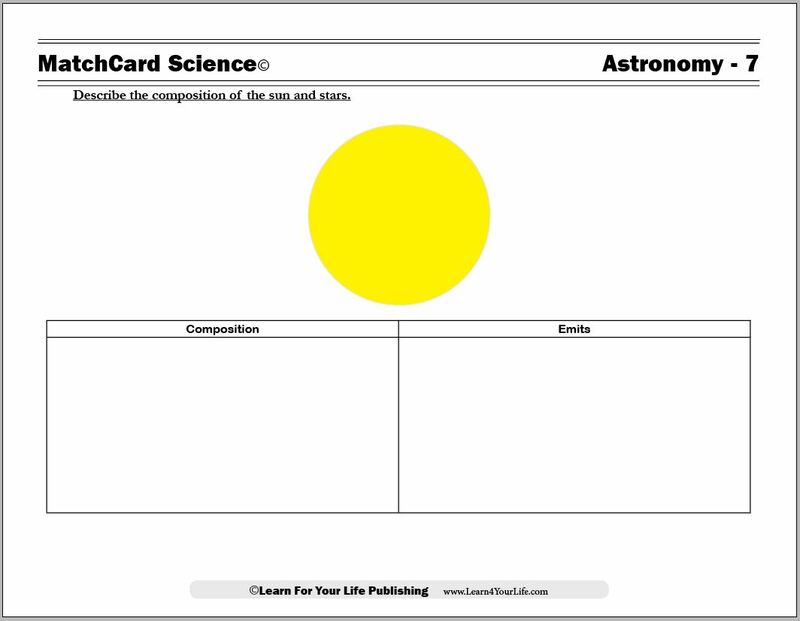 MatchCard #6: Describe the composition of the sun and stars. Astronomy Projects: Play a guessing game. Do simple experiments with heat and light. 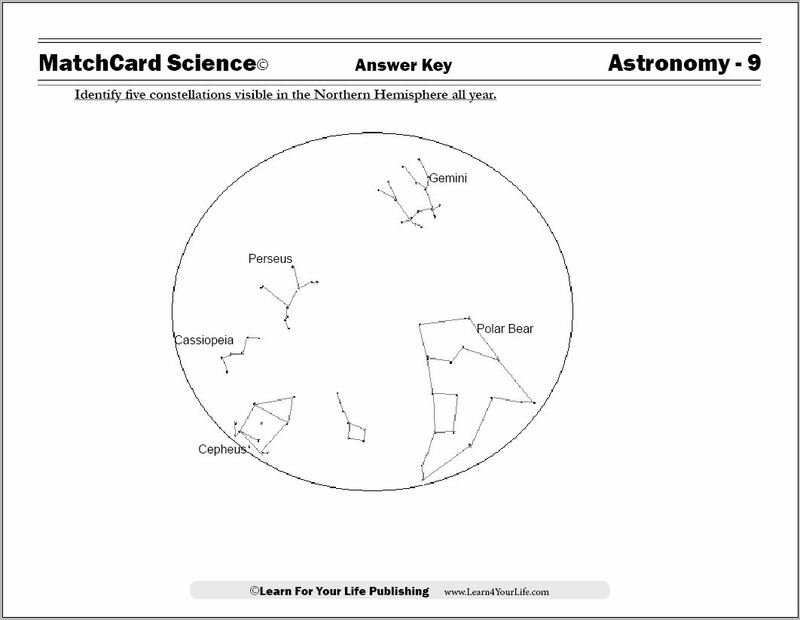 MatchCard #7: Identify the constellations related to the North Star. Astronomy Projects: Find the North Star, the Big Dipper, and the Little Dipper. 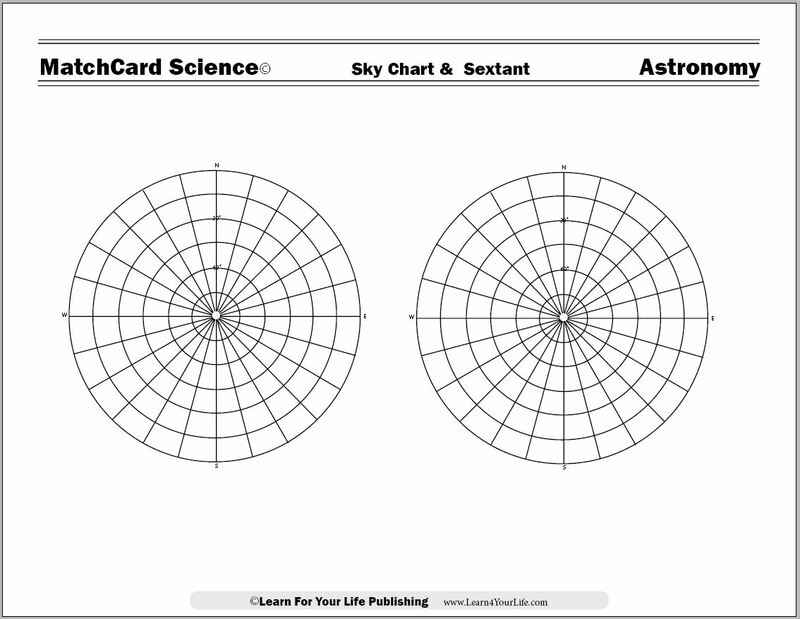 With a sky chart, chart how the position of those two constellations move through the year, but the North Star does not. 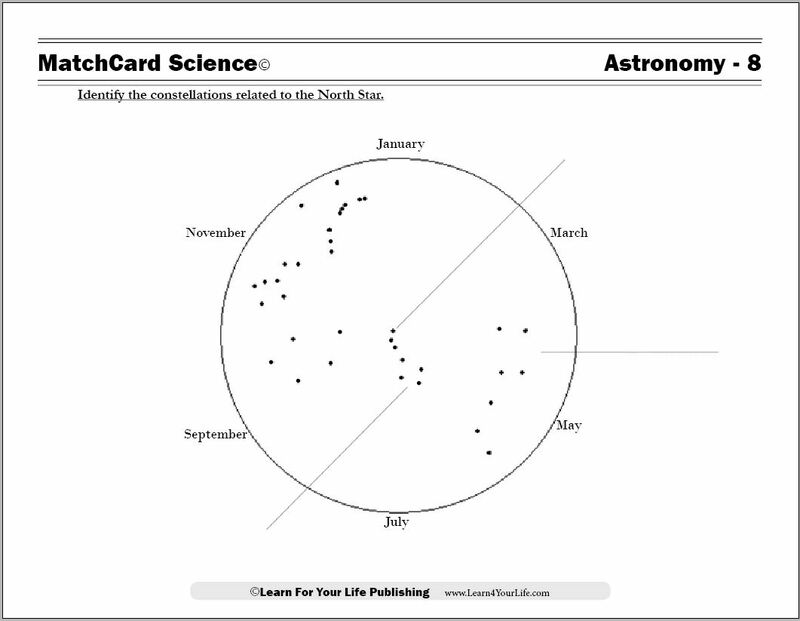 MatchCard #9: Identify five constellations visible in the Northern hemisphere all year. Astronomy Projects: Find 5 constellations on the workpage and in the night sky. 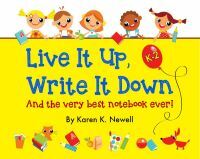 Use a merry go round to visualize why the constellations change location. Learn the legends of the constellations. 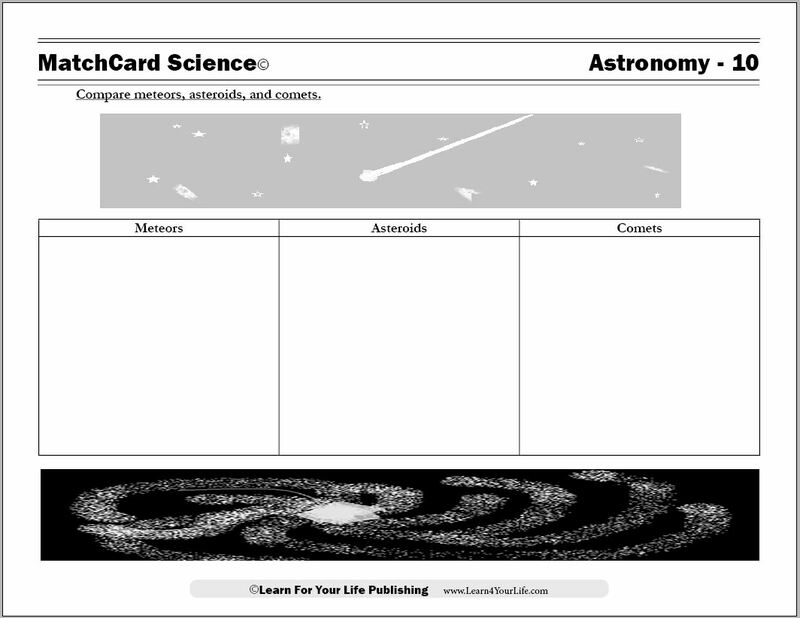 MatchCard #10: Compare meteors, asteroids, and comets. Astronomy Projects: Make your own meteors, asteroids, and comets. 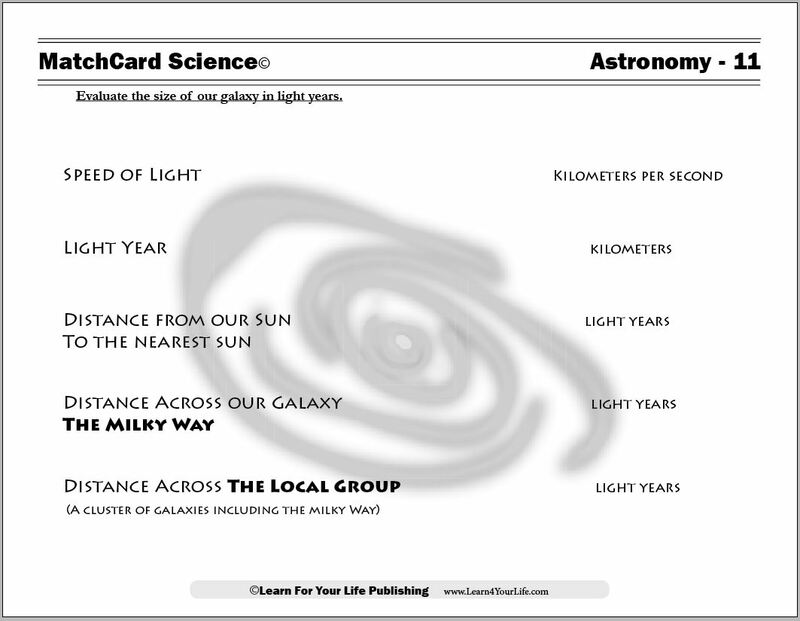 MatchCard #11: Evaluate the size of our galaxy in light years. Astronomy Projects: Explore the speed of light. Measure the location of the nearest star at a scale of 1 AU= 1mm. Make a galaxy in a jar and a nebula in a jar. Mix up some galactic putty and form the three different types of galaxies.